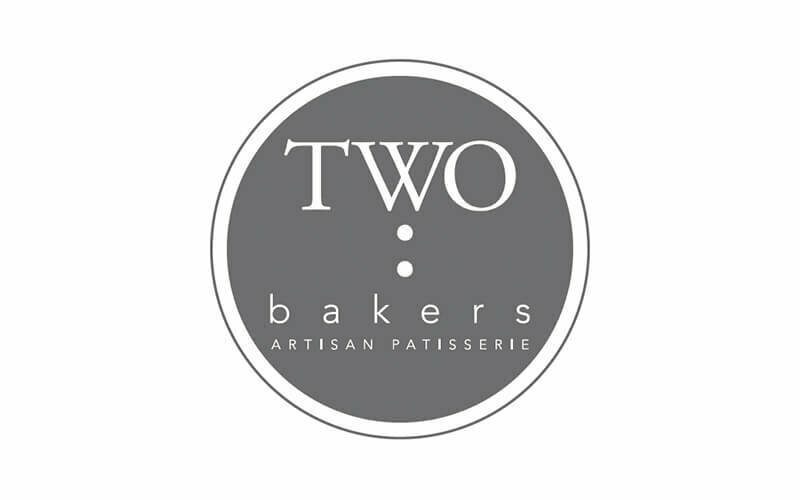 Two Bakers was in fact founded by three friends with a passion for cooking, with two of them having studied French pastries with Le Cordon Bleu in Paris. 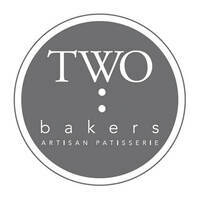 Cosily sat by Horne Road, the patisserie cafe features savoury mains, artisan coffee, and a considerably extensive range of pastries. Their pandan hotcakes are indeed hot among the customers, but making them is no cakewalk, what with the pandan extract being self-made over a dedicated three-day process.